I love keeping my weekends simple! 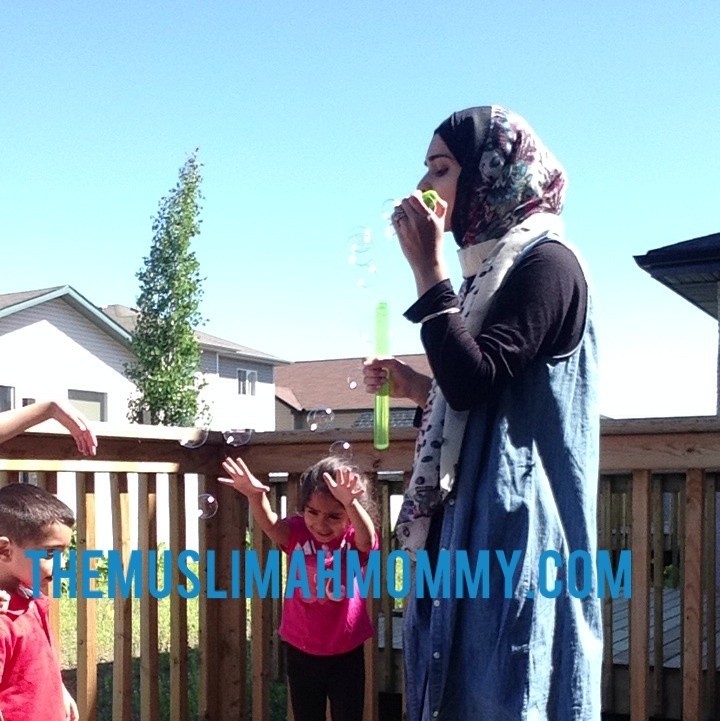 Blowing bubbles in my backyard with my kids is a memory I know we all will cherish. Absolutely loving all your posts. You are doing such a great job mashaAllah.